1. 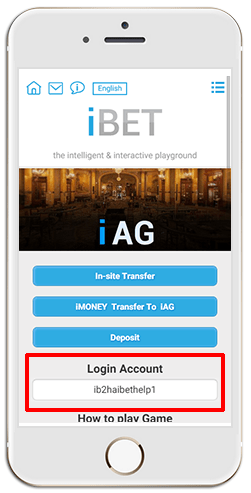 Login to your casino iBET account and click on “iAG online mobile casino“. 2. 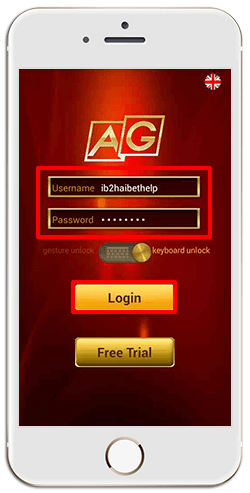 The iAG page will show you a iAG casino username.This username will be used to sign in to your online casino iBET Mobile iAG game account. 3. 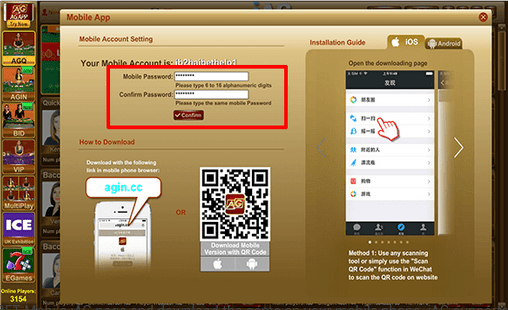 Scroll down the page and follow the step-by-step instruction on how to install the iAG game room on your mobile phone. 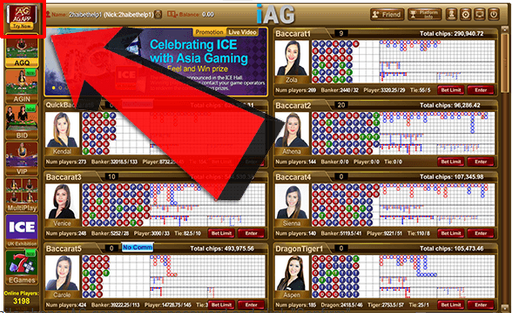 You will need to access iBETs Desktop Version and activate the iAG online casino game room. 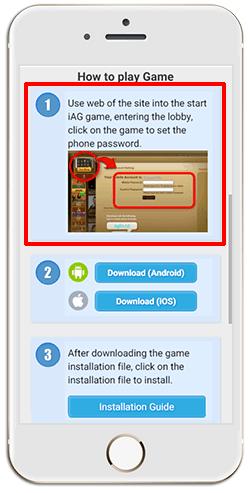 Upon entering the iAG game room, click on the mobile phone icon on the top left corner to set your “iAG Mobile Password”. 4. Login to the Desktop version of Malaysia online casino iBET and enter the iAG game room. When the game room is loaded, click on the phone icon on the top left corner. 5. 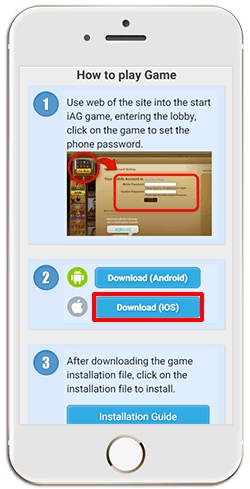 Set up your mobile phone iAG kasino game room password and click “Confirm”. 6. 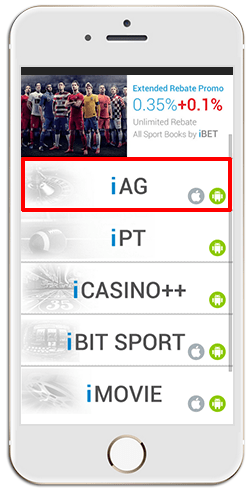 Go back to the iBET online casino Mobile iAG page and download the game on your mobile phone. iAG supports both iOS and Android platforms. 7. 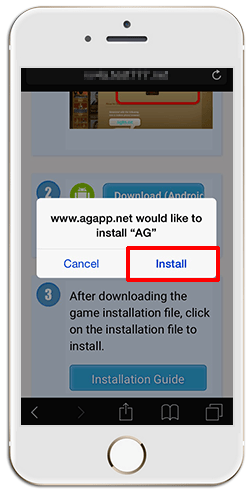 Upon clicking “Download Game (iOS)”,you will be prompted to confirm the installation. Click on “Install” to proceed. 8. 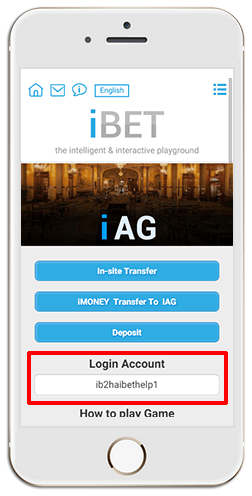 Once the download is complete, return to the iBET Mobile iAG page and copy your iAG casino username. 9. Go to your phones Home page and search for the iAG icon. 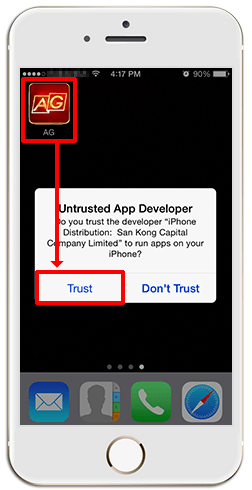 Click on the iAG icon and click Trust to launch the game. 10. Enter the username that you have copied and key in the iAG password you have created. 11. 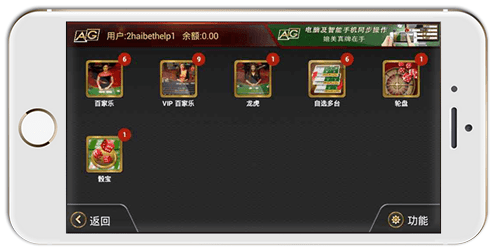 You will then be able to access the online casino iBET Mobile iAG game room and enjoy the entertainment available there.